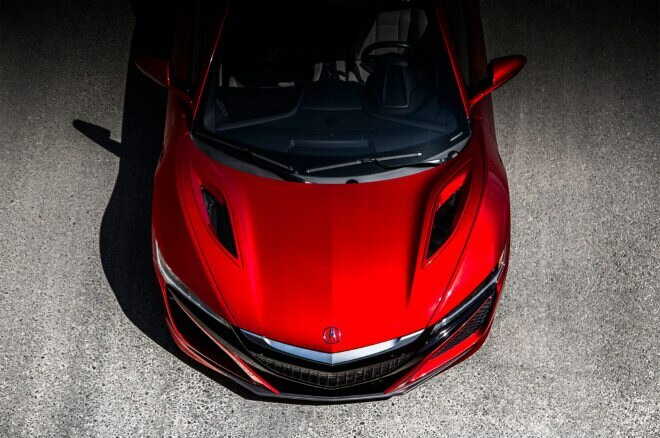 In an age of locally sourced food and organic global marketing, Acura is offering a new service for car connoisseurs who want to know where their new NSX hybrid supercar is being crafted. 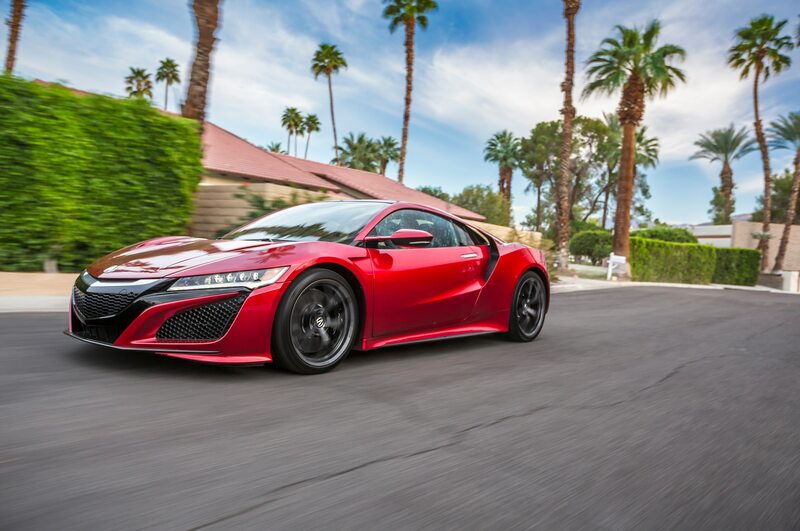 After purchasing an Acura NSX, aside from receiving a digital film featuring your new supercar and a customized 1:18 scale replica, owners now have the option of a one-on-one, exclusive tour of where their NSX is made. 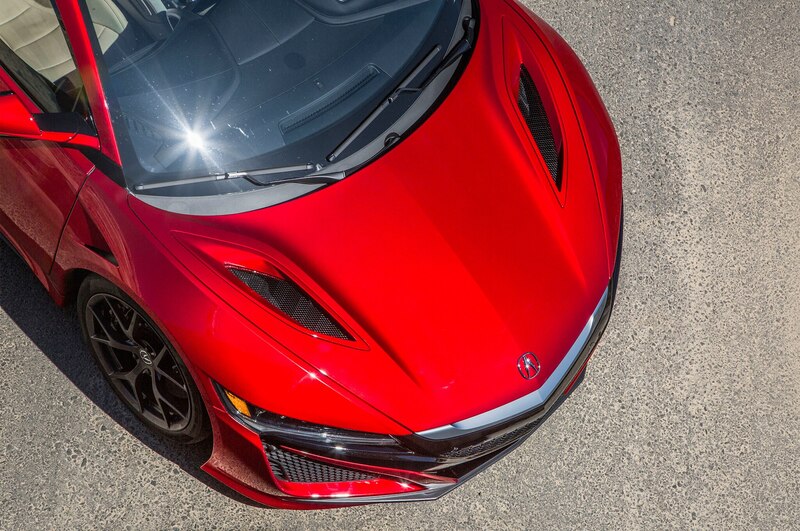 Yes, pack your bags and get ready to see Marysville, Ohio, like you’ve never seen it before — for a price, of course. 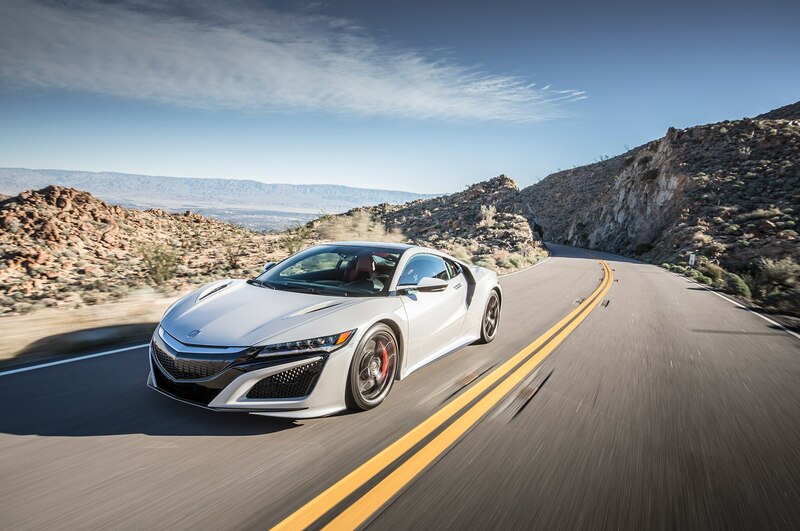 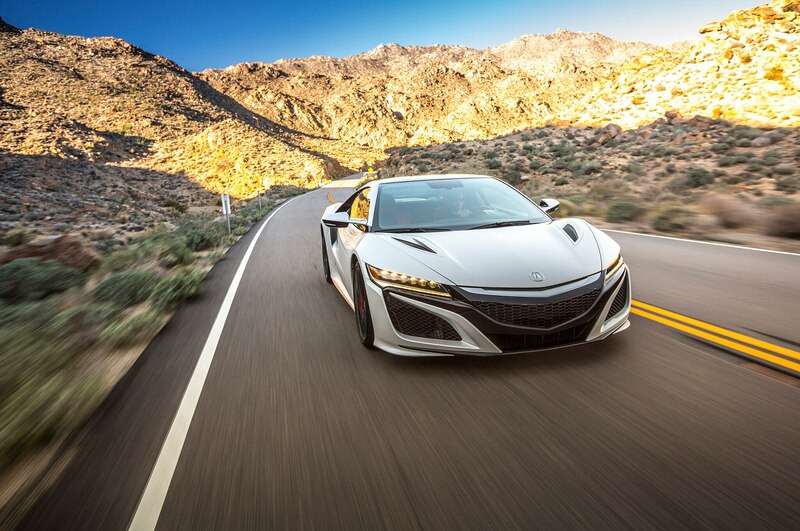 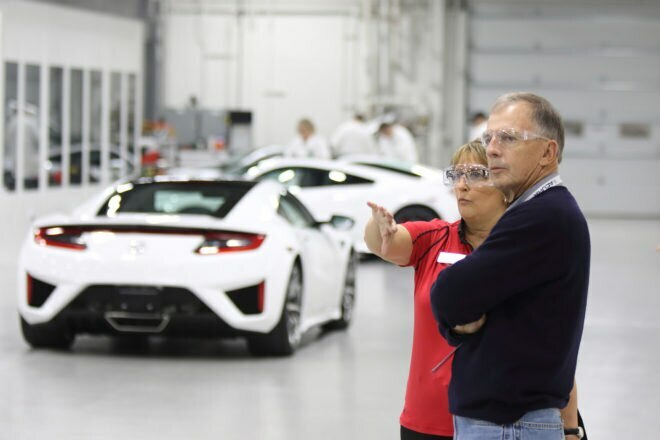 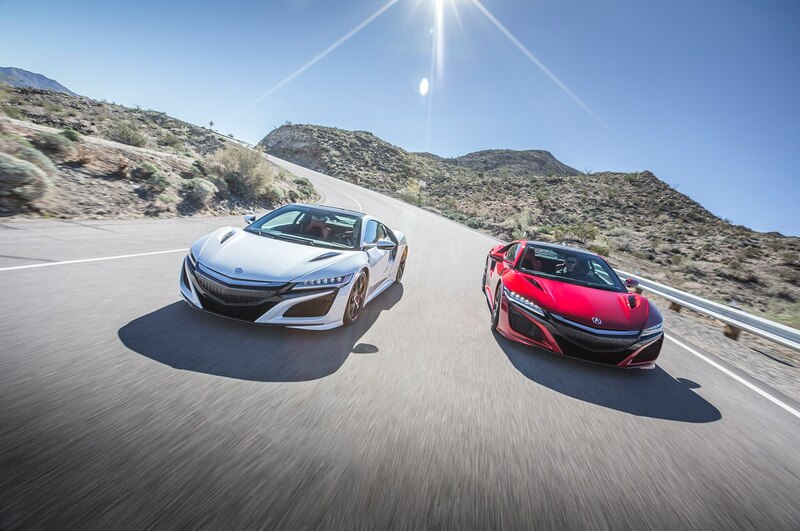 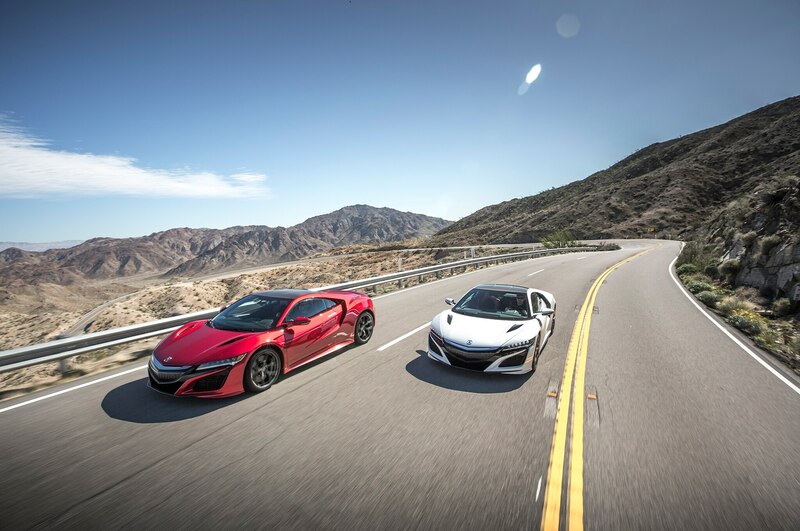 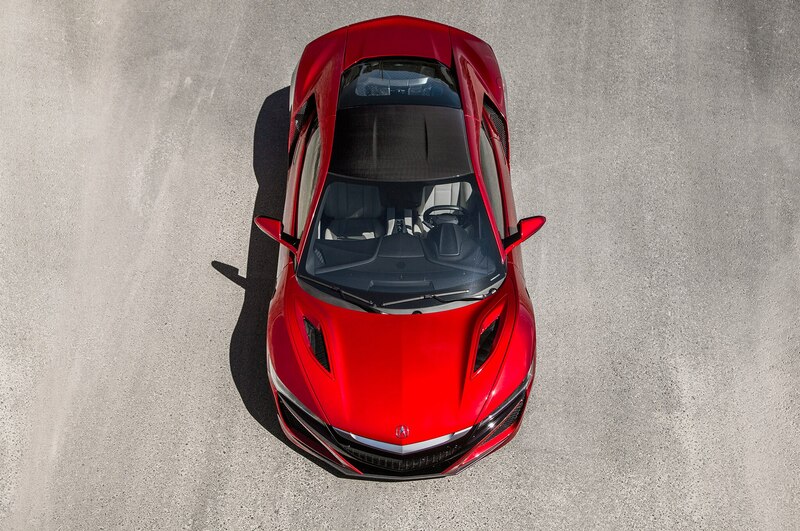 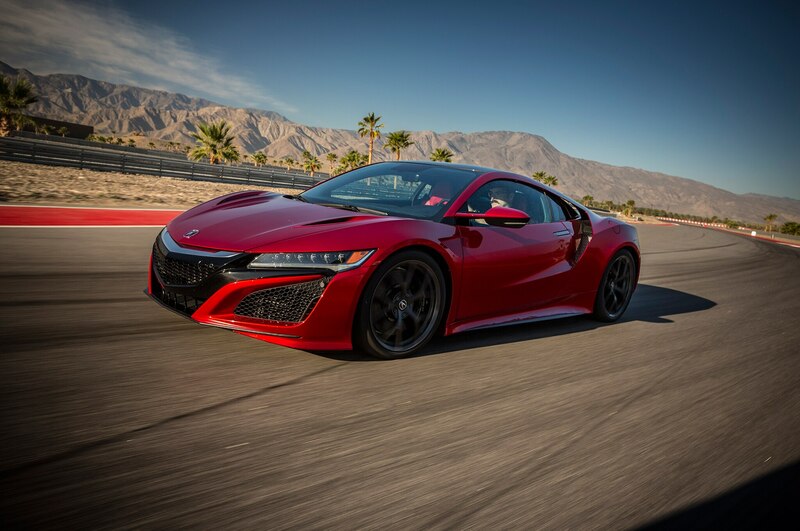 Lucky owners receive a curated and personalized tour of the Performance Manufacturing Center (PMC) in the picturesque Buckeye State, where the NSX is built. Another option includes a visit to the engine assembly room at the Anna Engine Plant where the engine is machine balanced, bench tested, installed, and broken in. 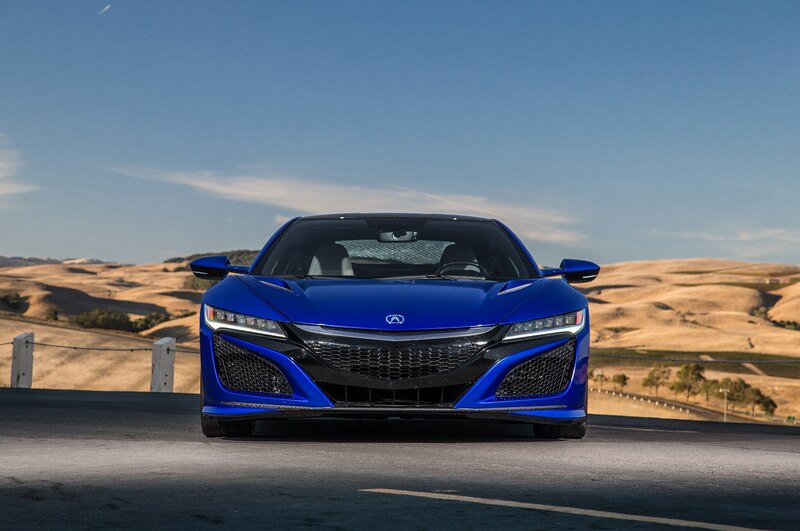 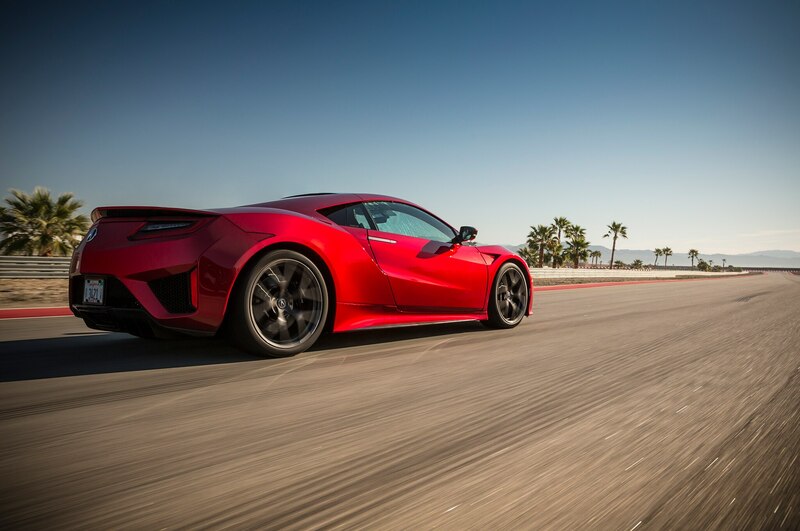 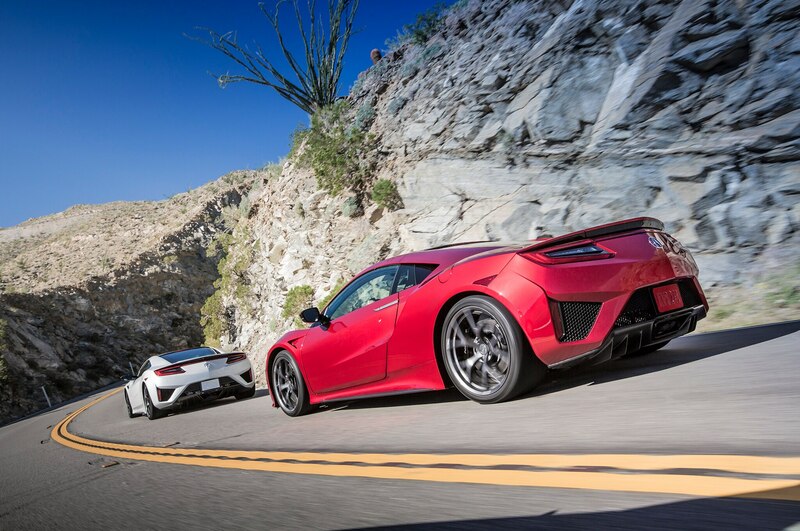 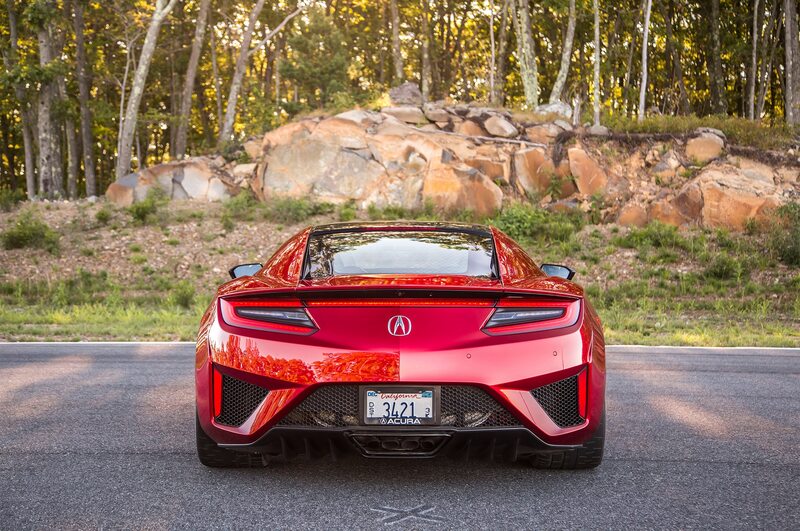 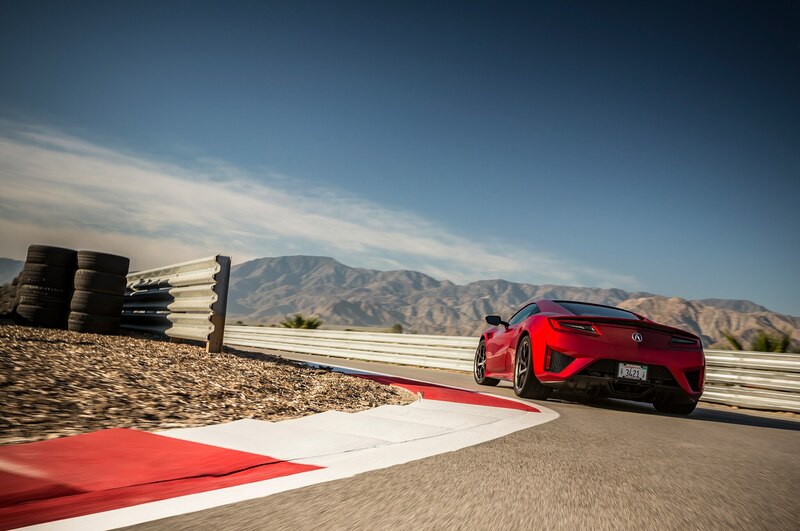 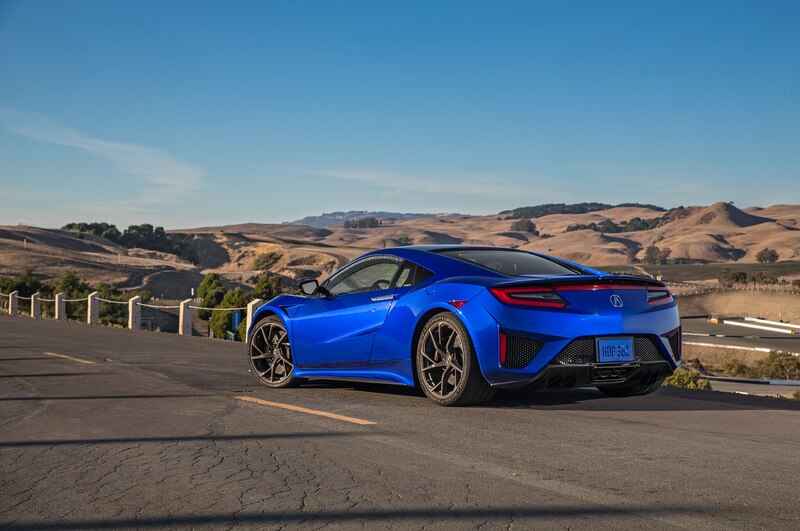 “NSX Insider Experience takes our clients behind the scenes to see the precision craftsmanship that goes into each NSX,” Acura V.P. 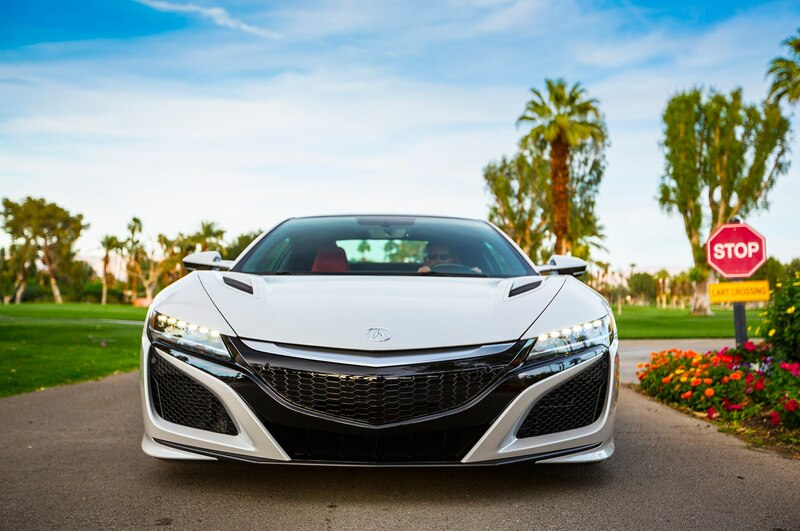 and general manager Jon Ikeda said in a statement. 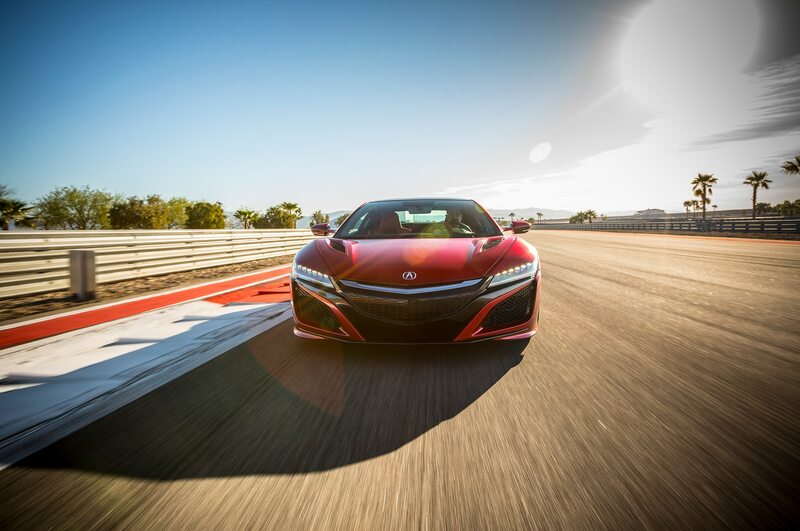 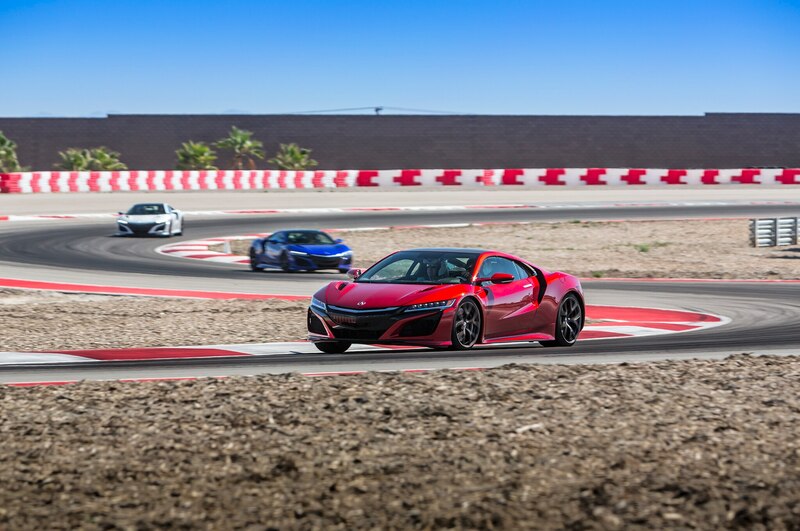 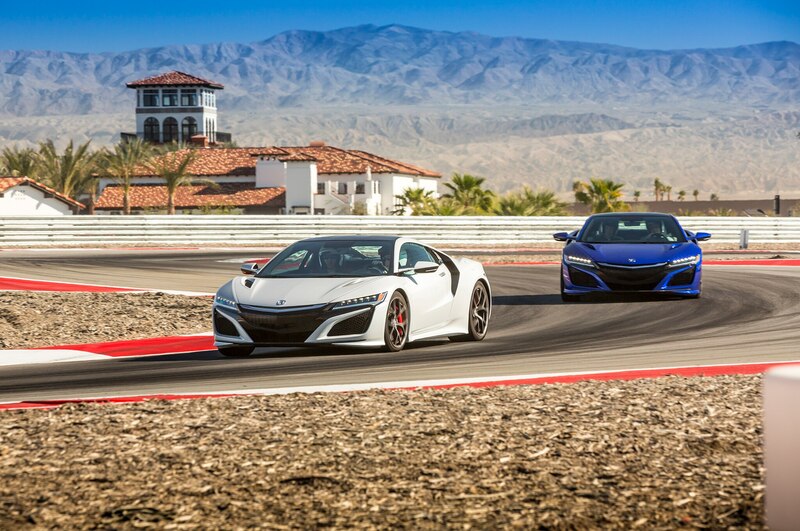 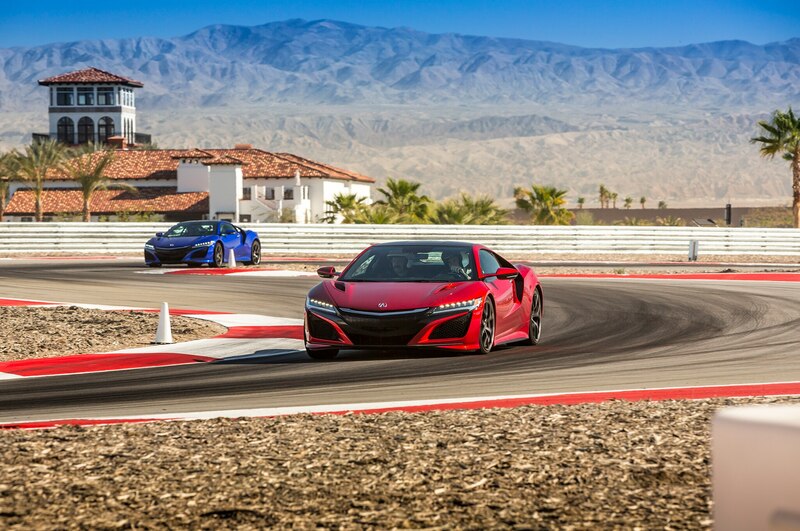 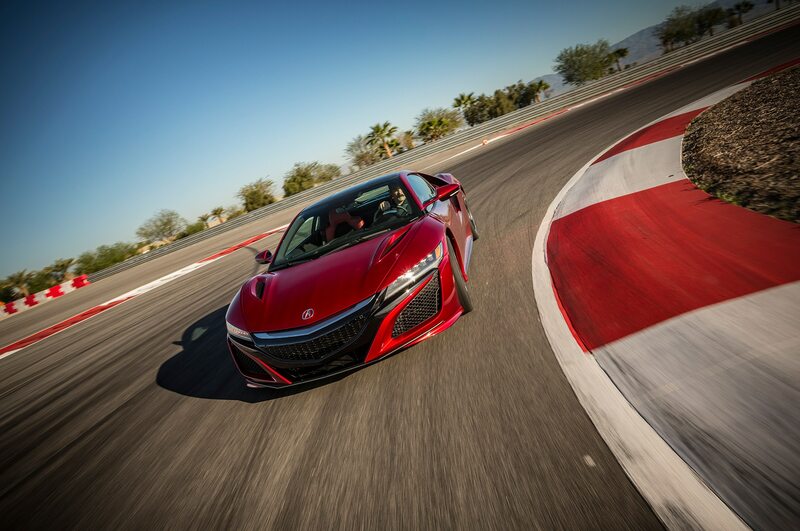 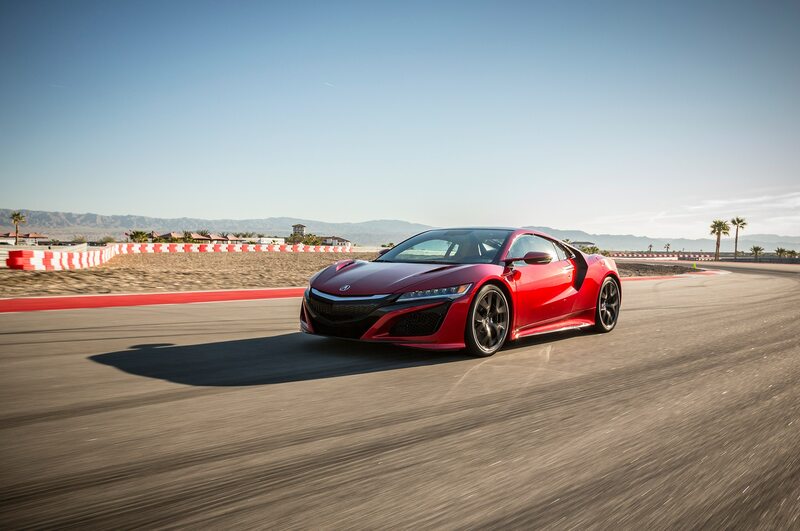 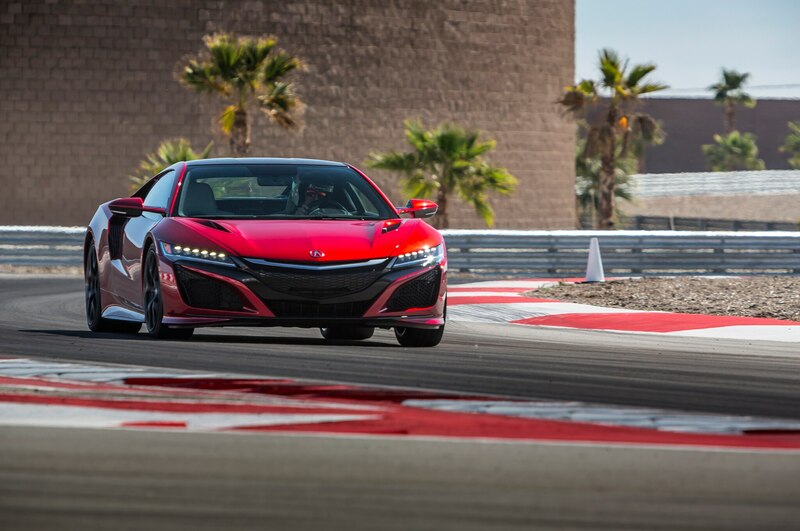 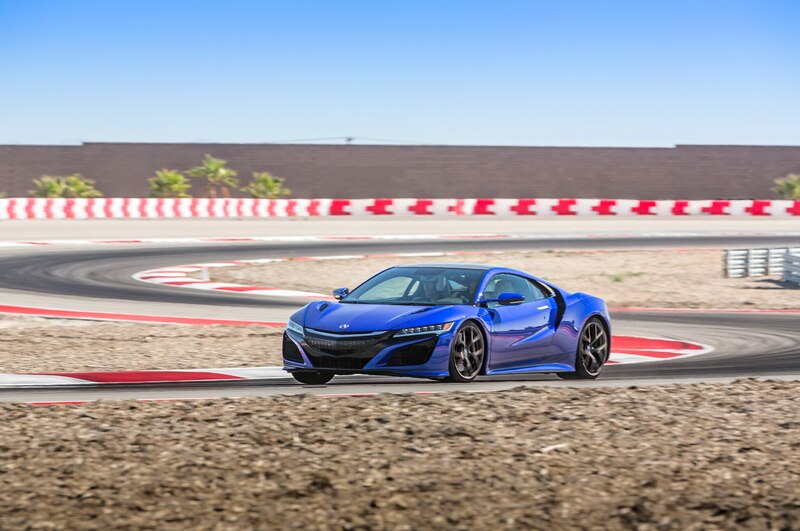 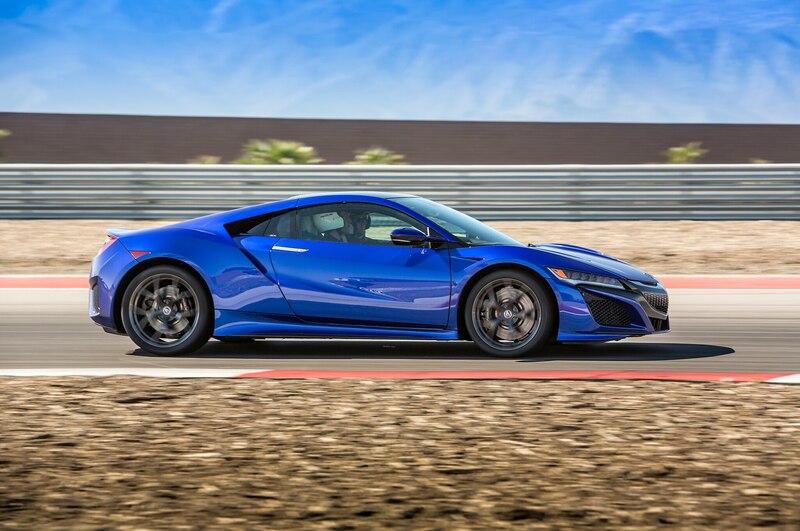 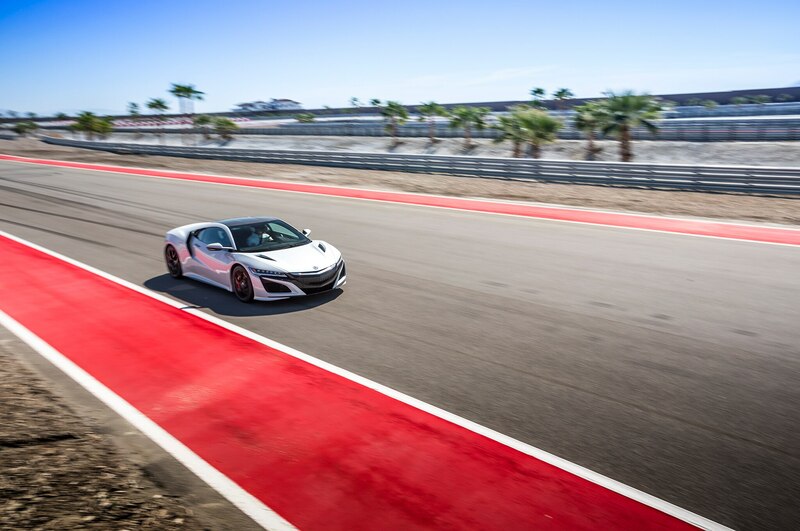 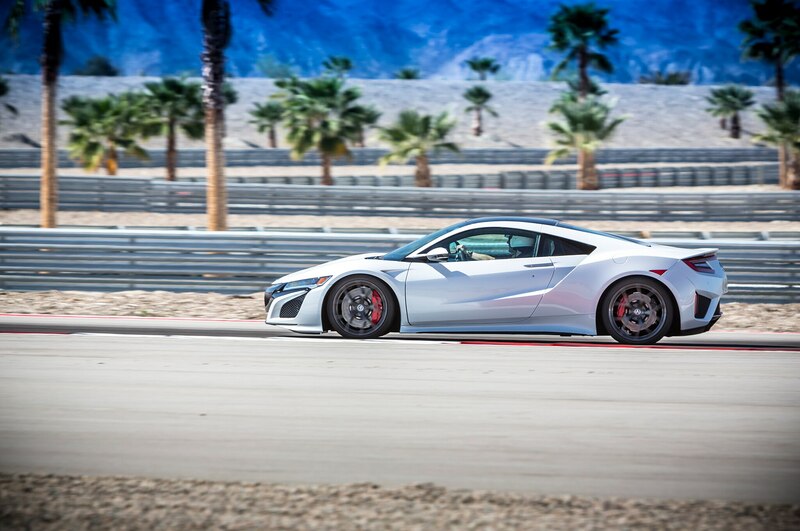 But wait, here’s the best part: You also get to track your new beast with pointers by pro drivers at Acura’s Transportation Research Center, the very same proving grounds where it was developed and tuned. 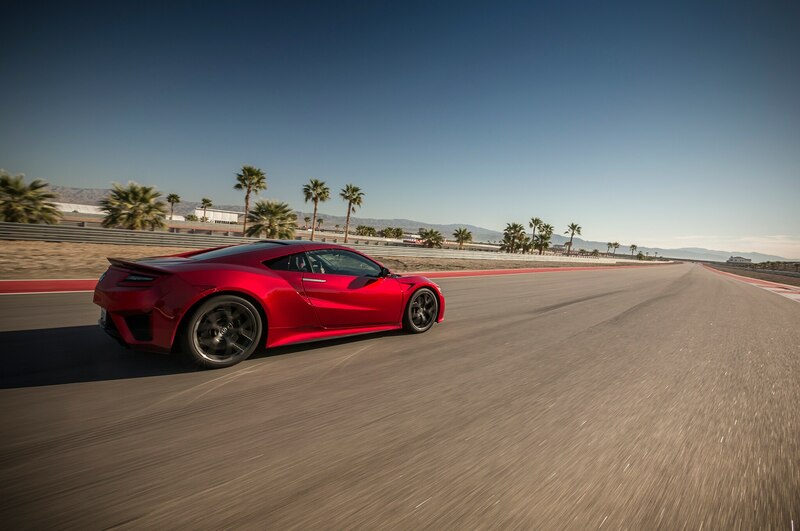 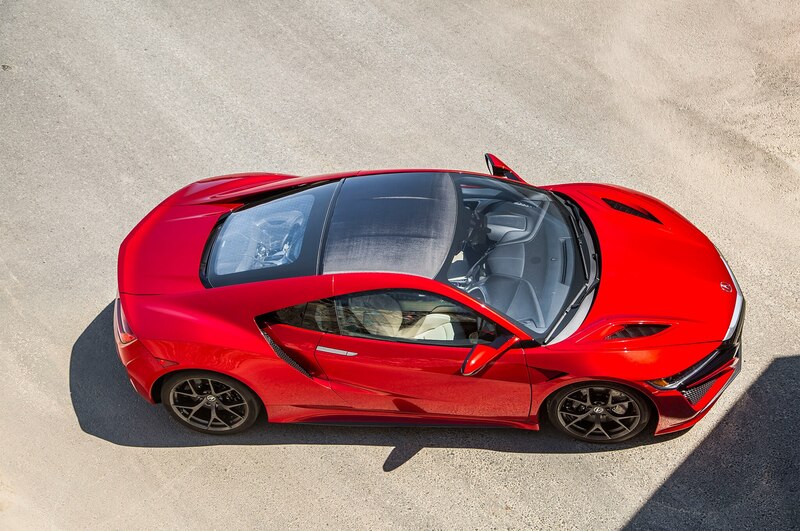 Acura’s says the 2017 NSX is the only supercar designed, developed, and manufactured in the U.S. using domestic and globally sourced parts. 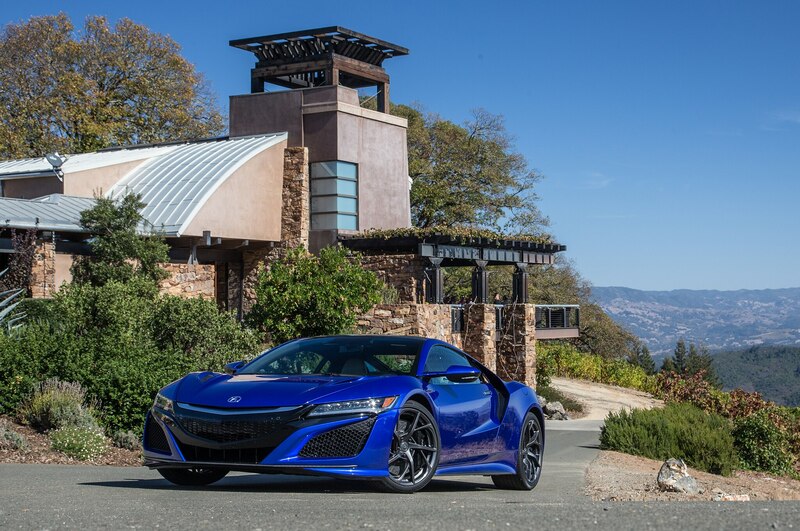 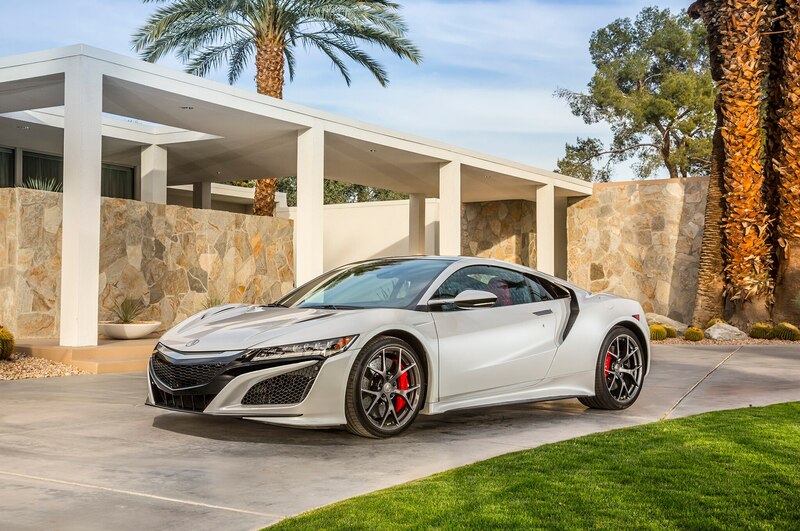 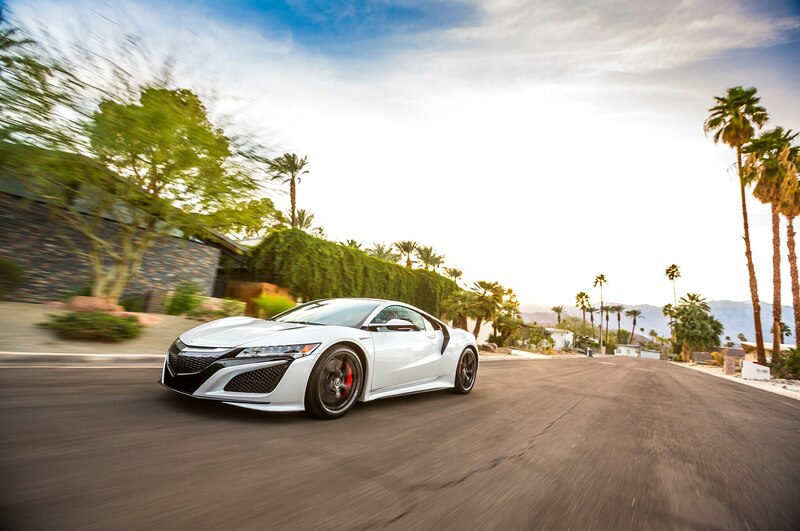 Six packages are available that offer one- or two-day tours with a concierge who handles all the travel arrangements, dining, entertainment, and other details with prices that start at $2,700, plus at least $156,000 for the NSX. 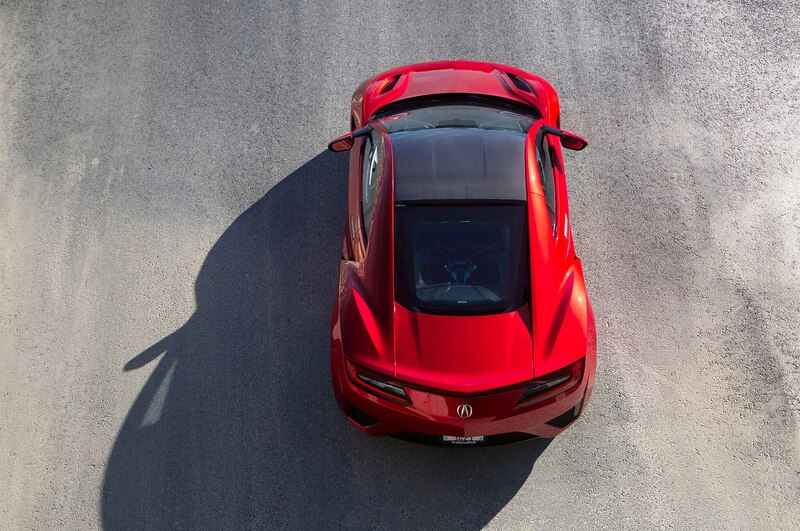 Sometimes the best things in life come with a fee. 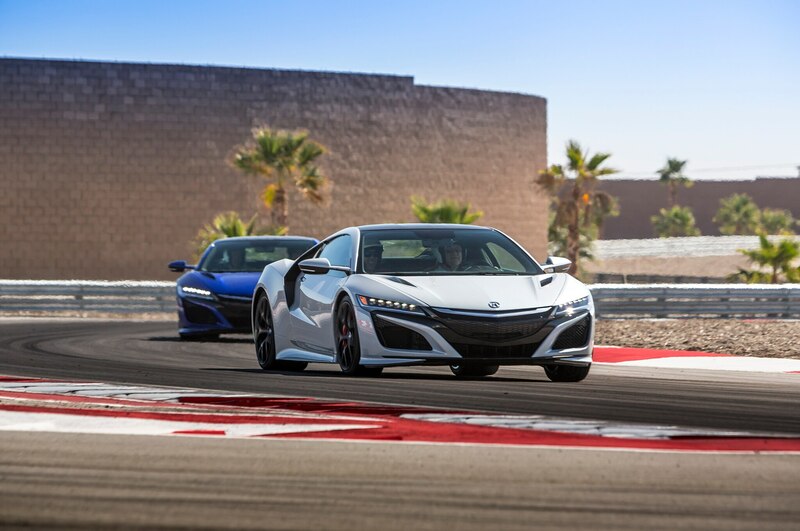 For more details about the program, visit at nsxinsiderexperience.com.